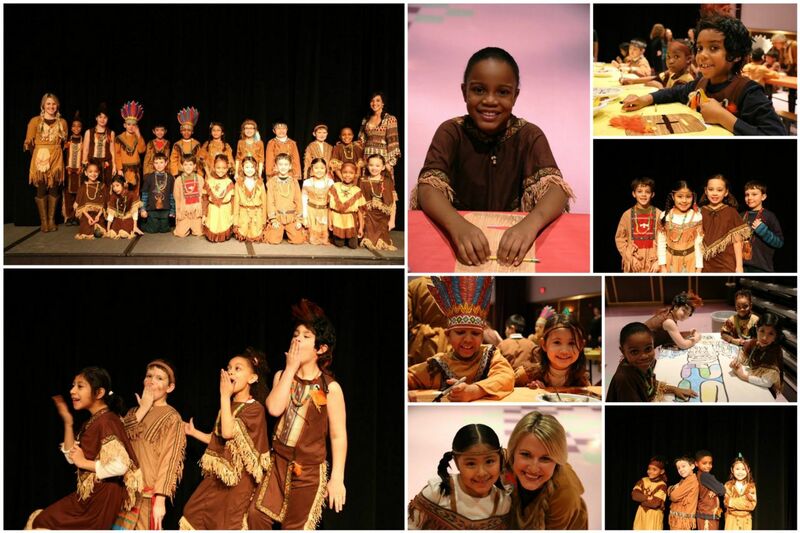 On Friday, Janury 24, the 2nd graders spent the day celebrating their studies of the Native American culture. On this special day, students got the opportunity to dress up as Native Americans and complete some crafts and projects related to their studies. Fun was had by all as the students created masks, necklaces, and sand paintings, and participated in Native American races! A huge thank-you goes to all the second-grade parents who helped to make this event a great and memorable one for the children.